L & H Stern were Ludwig and Hugo Stern. Hugo Stern(1872-?) 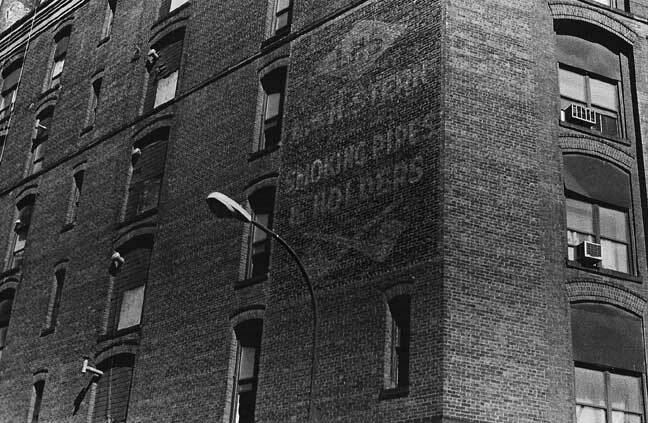 was in business in Brooklyn in the Cigars and Tobacco business as early as 1899. Ludwig Stern (1877-1942) emigrated from Germany as a young man, worked for a time for the Metropolitan Tobacco Co., then founded L & H Stern in 1911. They were originally located in Manhattan on East 10th St. (Ludwig Stern, president; Hugo Stern, vice-president & secretary; and Benjamin Zeichner, treasurer) and moved to Brooklyn in the area now called DUMBO (Down Under the Manhattan Bridge Overpass) around 1920. They manufactured "smoker's articles," with a specialty in briar pipes. They remained in business at this location until the mid-1960's.